Surprise! Shanghai is officially the most 'attractive’ city on the Chinese mainland for expats. OK, it’s not really that much of a surprise, since the city has topped the list for six years in a row. If you don’t live in Shanghai, don’t feel too badly. Beijing, Hefei, Qingdao, Shenzhen, Hangzhou, Suzhou, Chengdu, Nanjing and Guangzhou also ranked in the top 10, according to Global Times. The announcement was made during the opening ceremony of the 16th Conference on the International Exchange of Professionals in Shenzhen on Saturday. Starting in 2010, the State Administration of Foreign Experts Affairs started its ‘Amazing China: the Most Attractive Chinese Cities for Foreigners’ awards. According to Global Times, foreigners (and foreigners only) vote on four categories: expat-friendly policies, the government’s administrative abilities, and working and housing environments. A total of 29,560 foreigners from around the Chinese mainland filled out a survey between November 2017 and February of this year. And after all the data was analyzed, Shanghai came out on top. 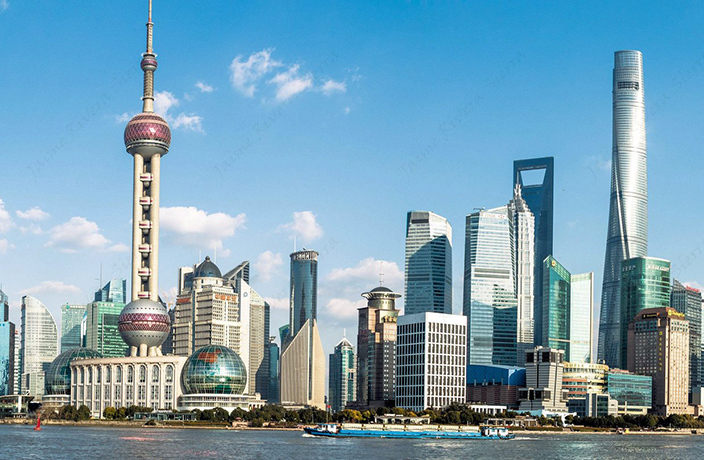 Shanghai has been making major efforts to attract high-quality, foreign talent by doing things like making it easier for some expats to start businesses and get work permits. It looks like these efforts are paying off. This reform comes as China seeks to reignite urbanization and economic growth in the country. This year’s Tomb-Sweeping Day holiday can be deemed as massive success for the tourism industry.